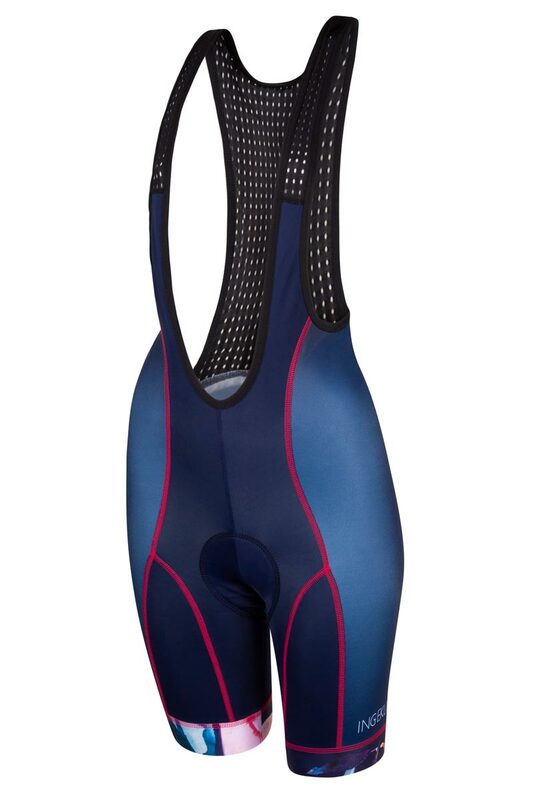 Chique, feminine and enchantingly beautiful: the Night Lilies bibshorts in a nutshell. The navy blue color and flower print make the pink stitches pop! A feminine flower print and bright pink stitches! Just like we did for the matching jersey and the sleeveless cycling top, we used a print of the British designer Nikki Strange for this design. Complete your super feminine outfit with these enchanting bibshorts. 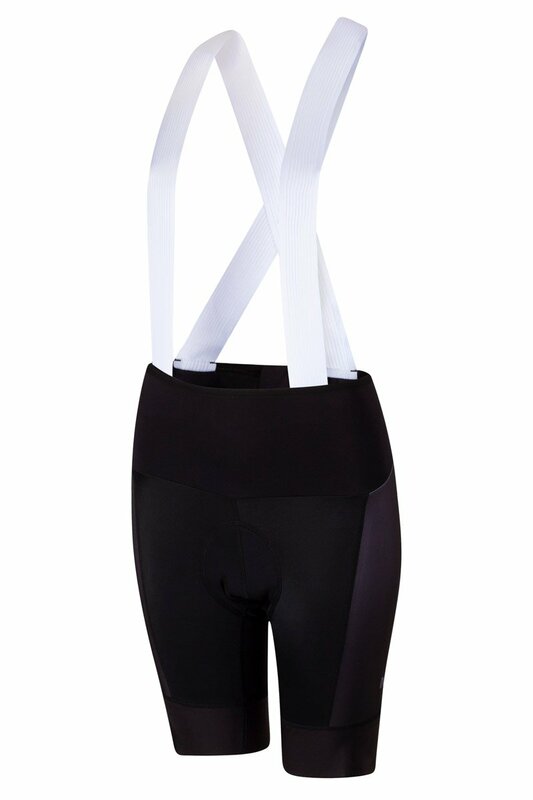 Get on your bike in style in a Night Lilies outfit and prepare yourself for magical rides. Don’t be surprised when you receive compliments from total strangers when pausing at a red traffic light. Your self-confidence will grow with every pedal stroke! 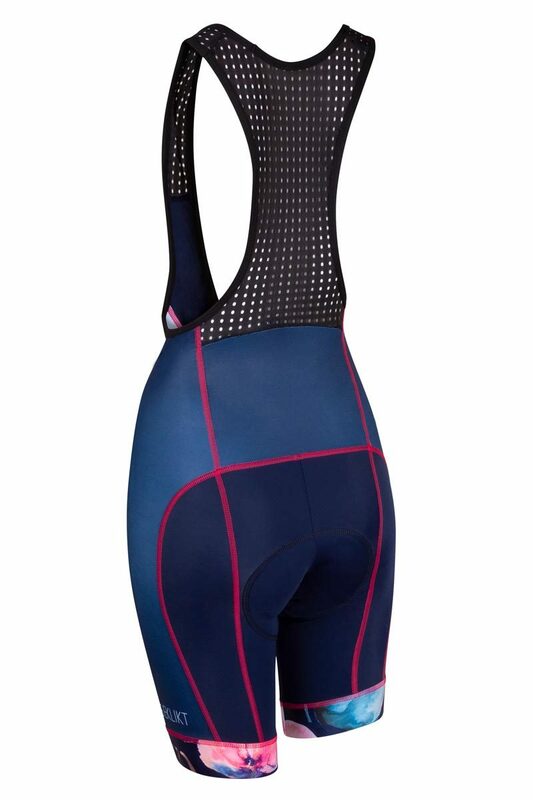 These cycling pants for women are standardly available in size S up to 3XL and on request in size XS and 4XL.